Atari Flashback Classics vol.1 & vol.2, Batman: Return To Arkham, Battle Worlds: Kronos, Battlefield 1, Duke Nukem 3D: 20th Anniversary Edition World Tour, Exist Archive, LEGO Harry Potter Collection, and a few more this week. 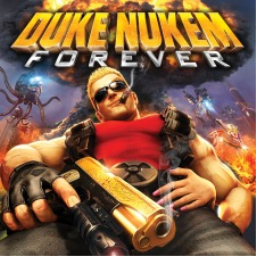 The first Duke Nukem game with trophies was Duke Nukem Forever, which was developed by Gearbox Software, published by 2K Games and released on 14 June 2011. 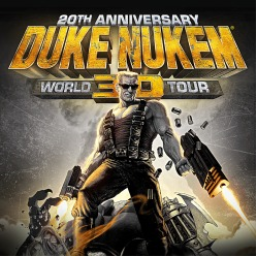 Since then there has been 1 more game in the series with trophies - Duke Nukem 3D: 20th Anniversary Edition World Tour which was developed by Gearbox Software, published by Gearbox Publishing and released on 11 October 2016.